Scottish duo Boards Of Canada has been awkwardly titillating the Internet for weeks with silly white-label noise singles, a series of confusing numbers, and general fuckery, but the group finally dropped an honest-to-God single yesterday—albeit by projecting the new video onto a building in Japan. 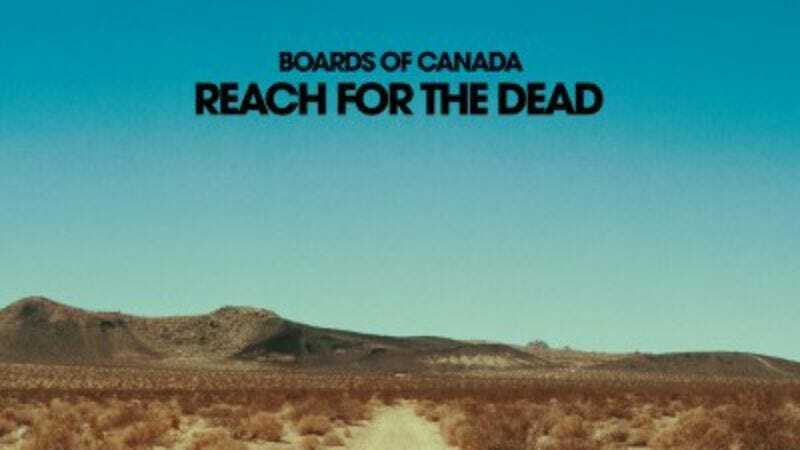 The clip for “Reach For The Dead” is, for all intents and purposes, a Boards Of Canada single, complete with experimental tones and a complete lack of drums for most of the track. According to Shaun McKenna, the Music Editor for The Japan Times, the crowd at the Tokyo video release event didn’t think all that much of the track, with one bystander reportedly yelling “Is that it?” as the video ended. Boards Of Canada’s new record, Tomorrow’s Harvest, is out June 11 in North America.